In his books and blog, North American Professor of Law and Philosophy Gary L. Francione educates laypersons about the difference between property and persons, in the context of the animal rights movement. Human beings (and corporations as a matter of fact) are legal persons. All other animals are not legal persons, they are chattel property. For an excellent visual summary of the concept of animals as property, please take the few minutes to watch the slideshow Animals As Property which you can also find in vimeo video format HERE. This presentation is based on the book Animals, Property and the Law (available at the Auckland City Library). Despite this injustice which is the present harsh reality in which we all live, the truth is that all animals are persons. Vegans recognise the moral personhood of all animals, independent of their legal status as chattel property, because as we all know, animals are sentient (not to be confused with sapience) and are therefore persons not things. Fortunately for us all, it is not only vegans who recognise the moral personhood of animals; most people are very aware that the animals with whom they share their homes, the dogs, cats or birds and other animals, are persons not things. Many people consider them family members. That just shows that there is a potential vegan inside almost everyone—what is getting in the way is speciesism. The very same people who love and cherish the dogs, cats, birds and other animals with whom they share their homes, think nothing of participating in the enslavement, torture and slaughter of sheep, cows, pigs, chickens, fishes and all the other animals whose flesh they consume, milk they drink, skin they wear, etc. We vegans know this very well—after all, were we each of us not just the same—many of us for the majority of our lives? Unless someone happens to be vegan from birth—like some lucky few—then they too behaved in this way towards other animals at some point in their life. 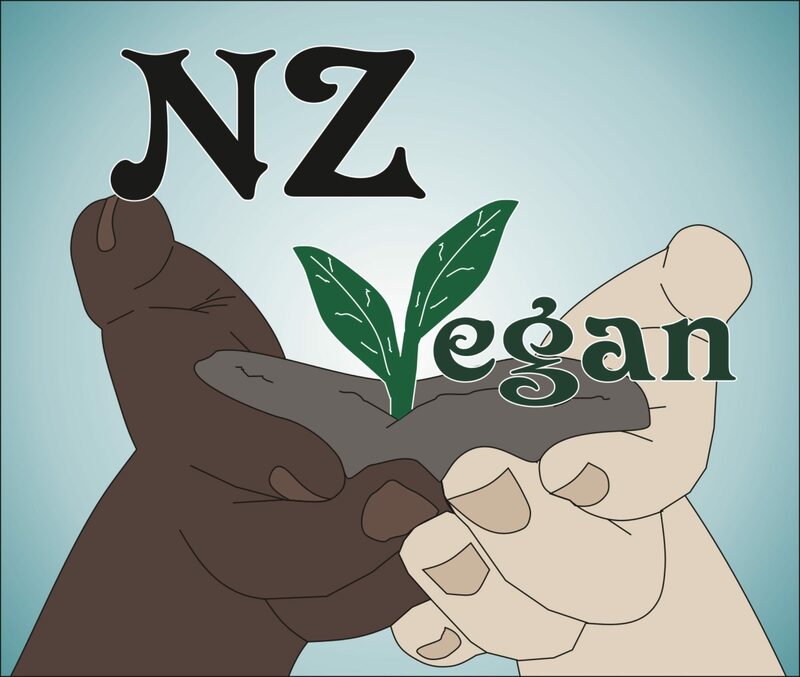 Depending on the culture in which we were brought up, we were all taught to be more speciesist towards certain animals, such as in New Zealand the “farm” animals like sheep, pigs, cows, chickens and others, whose body parts we consume and use. From an early age most of us were taught that some animals are “pets” and it is wrong to be “cruel” to them, but that other animals are merely “food” or other products. Our parents, no doubt, were taught the same. It’s time to break the cycle! In order to abolish the property status of animals, the status that renders them as mere things to be used, we must relentlessly defend their moral personhood. Abolitionist advocacy is all about the moral personhood of animals. Just as with human slaves, once someone recognises that the chattel property in question is actually a person not a thing it is instantly and unavoidably recognisable that it is immoral to continue to use them as a commodity, or otherwise act toward them in any way that does not recognise their personhood. Abolitionists never compromise on the truth that all animals are moral persons, and just as the abolitionists against human slavery (whose struggle continues to this day and whose work we support in any way we can), we refuse to advocate for anything less than the abolition of their status as property, and the first step is to work towards the recognition of their moral personhood. The way to do that is not to campaign for “anti-cruelty” laws, because until all animals are given the one right not to be property, any laws supposedly “protecting” them are meaningless (just as they were in the context of human slavery), because property is not granted any rights, only persons are. The way to the abolition of animal exploitation is vegan advocacy, working towards creating nonviolent communities that reject animal use and refuse to purchase the products of animal exploitation. The entire system of exploitation is based on the consumer demand for animal products, so that must be the primary focus of the abolitionist movement. We are at the initial stage, this is the beginning of something incredible that is going to change the world. Veganism is already becoming a talking point. Let’s keep that ball rolling.